The seduction of open plan office fitouts is obvious. This type of layout is said to promote collaboration, increase productivity, and reduce setup and refurbishment costs, leading to greater flexibility and layout options. On the flip side, critics state that there is a lack of privacy, too much noise and a lack of morale, leading to a decrease in creativity, focus and productivity. So with both sides battling it out, which type of refurbishment is best for your business? The interior design of an open plan layout consists of one large space with few if any barriers between workstations. Everyone can see and hear everyone else, promoting collaboration, team work and informal group chats. If this is your business’s modus operandi, then open plan office refurbishments will suit you perfectly. Some businesses encourage group collaborations on the fly, as they believe that these ‘brain-storming’ sessions increase creativity. As such, there is no need for formal meeting rooms or private offices in this interior design, as everyone is already in the same space, making it easier to share ideas and communicate with each other. Apart from productivity and creativity, cost and flexibility are two other big factors when you are considering modern office refurbishments. As you can imagine, a large open space allows managers to move workstations around fairly easily to accommodate new employees or to create pockets of collaborators or specialists. An interior design that allows constant intermingling is said to foster the flow of information and teamwork as employees no longer have to knock on doors, make appointments for meetings and generally interrupt the flow of their own work. While there are clear positives to office refurbishments that favour open plan layouts, there are many documented examples of negative effects that do the reverse. For example, whilst an open plan interior design is said to enhance collaboration and team work, a 2013 study found little evidence for this belief. In fact, they found that any perceived benefits, such as increased interactions between employees, were offset by the startling disadvantages of open plan designs. 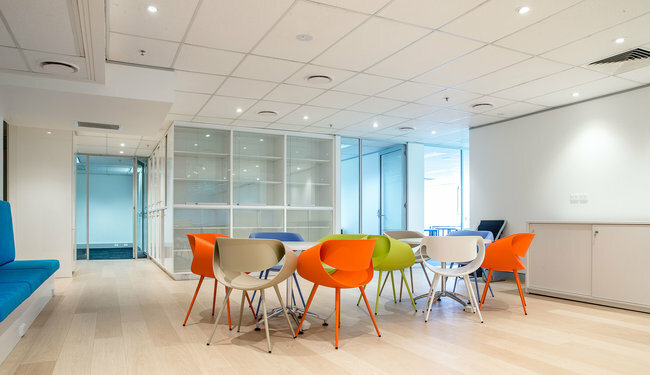 They even found that the increased noise and lack of privacy inherent with these type of office fitouts, was the main cause of dissatisfaction in the workplace. A more recent study in 2016, has supported this earlier research, demonstrating that employees find it difficult to concentrate and to perform their work, amidst so much noise and distraction. Many employees are disgruntled with the lack of privacy in open plan office refurbishments, not appreciating the encroachment of other employees on their perceived personal space. The ability to personalise their own space is an important part of employee satisfaction, as is the ability for private conversations and a sense of heightened security, all of which comes with a private office space. Open plan spaces can actually lead to conflicts with other employees, due to excessive noise, annoying habits and a lack of personal space. All of this means that private offices and partitions between work stations are becoming increasingly popular once again. In the end, it seems that open plan interior designs lend themselves to creativity and collaborative teamwork, whilst closed spaces lend themselves to more productivity and increased employee satisfaction. 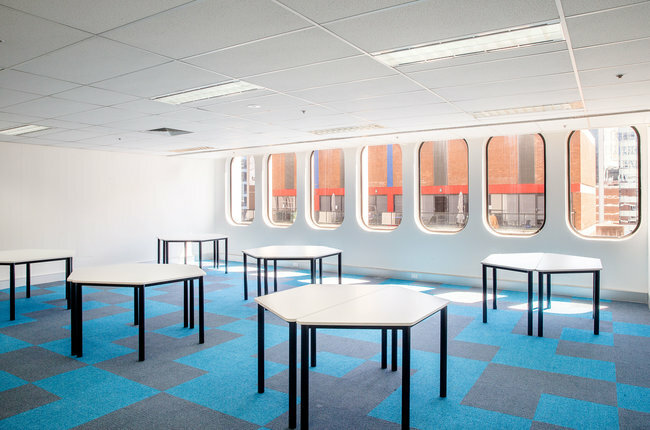 For assistance with your office fitouts, call Liteco Projects, on 02 8068 1755, email us: info@liteco.com.au or complete our online enquiry form.